You don’t have to shoot to be an active member of the club or the sport of archery. 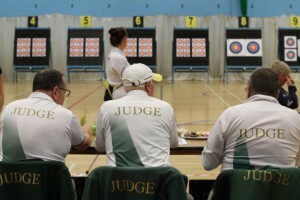 Deer Park Archers could not operate in the way it does without the time and dedication of the many volunteer members of the club. Help to ensure the safety of those shooting during club practice. Training provided, mentor allocated, lots of social interaction and some responsibility! Without people in these roles Archery would struggle to present itself as legitimate and regulated sport. The club will support members training to become Judges and certainly offer lots of tournament opportunities to achieve the require hours. We have one member on the Judging Prpgramme, we need to encourage others. Opportunity to the men over 50 to be part of a team supporting the club aims. Members do not have to shoot or be part of the club, they may just chose to share a good conversation over a cup of tea or use new or existing skills to carry out some of the many tasks needed to run a large club. Wide range of opportunities, physical or not, just great to be part of a social group with a purpose! There is away something to do at the club ground from mowing the grass, marking the distance lines to clearing the field course route. The more help on this project the better. Be part of a team that supports the operation of Tournaments (both record and non-record status). This can range from setting the range up (normally the day before), to the operation of the range on the day. Training will be provided and for full day tournaments you even get a free cooked meal and refreshments throughout the day! Be part of the catering team looking after the provision of refreshments at a range of events, often for the paying archers(so you are generating an income) but also for the officials and Field crew. A range of roles, all with job descriptions and once again very much part of a team. As well as being responsible for a specific role you will have the opportunity to contribute to the direction the club takes in its development and share the responsibility to ensure the club remains sustainable! To be a link with junior members to determine current issues, ideas for social events etc and to organise some of those events. 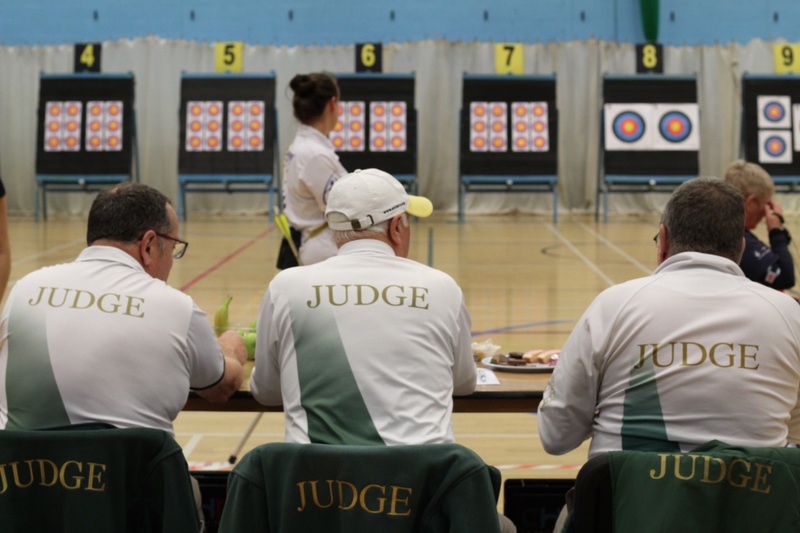 This is an expanding role and with regard to the size of the club, its activities and the demands of the archers, one that requires a lot of training and an increasing size of team. There are at least 3 areas of specialism. 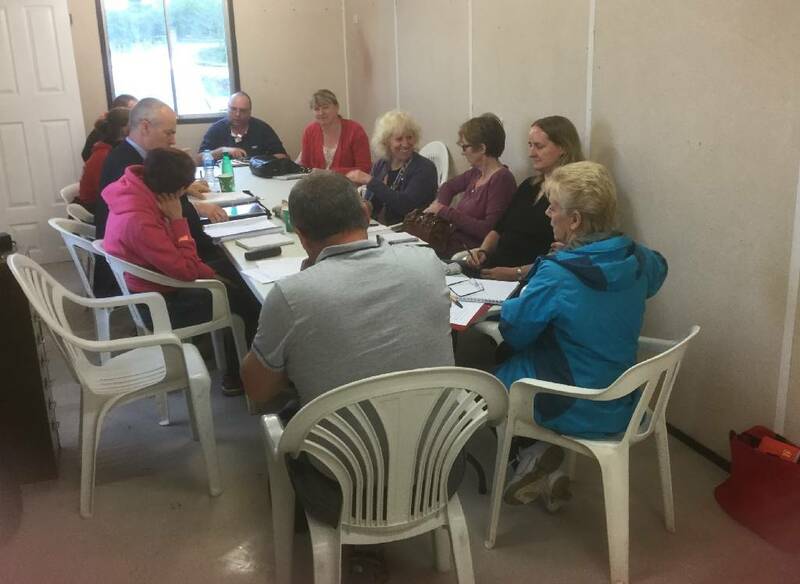 A key role to ensure retention and club identity to all our members is the organisation and delivery of social events and fundraising to allow us to keep membership fees to a minimum and develop our facilities. As the club develops and our facilities improve and our performance becomes noteworthy we will need to look at areas of sponsorship (longer term commercial relationships) and business support (single event support). 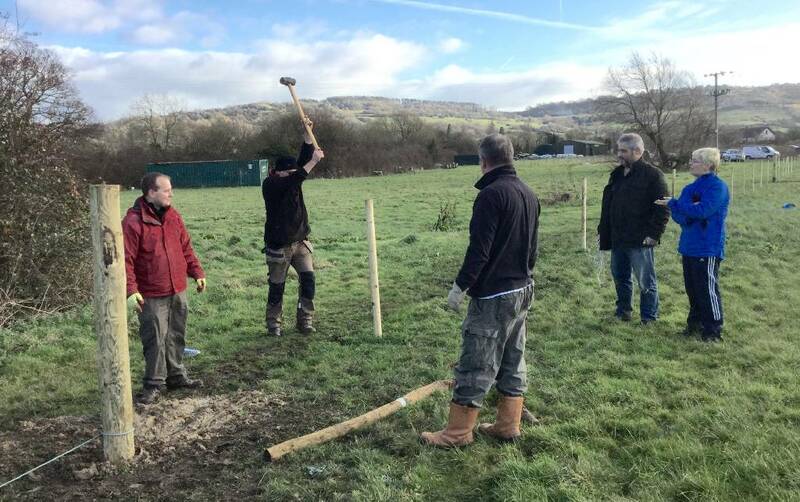 In 2018, when we have firmed up our plans for a clubhouse we will need to form a team to pursue potential opportunities. We have an amazing team, however increasing membership demands mean we need to continue to grow our voluntary workforce in both quality and quantity. We offer significant funding to support training and amazing mentors and opportunities to train as a coach.